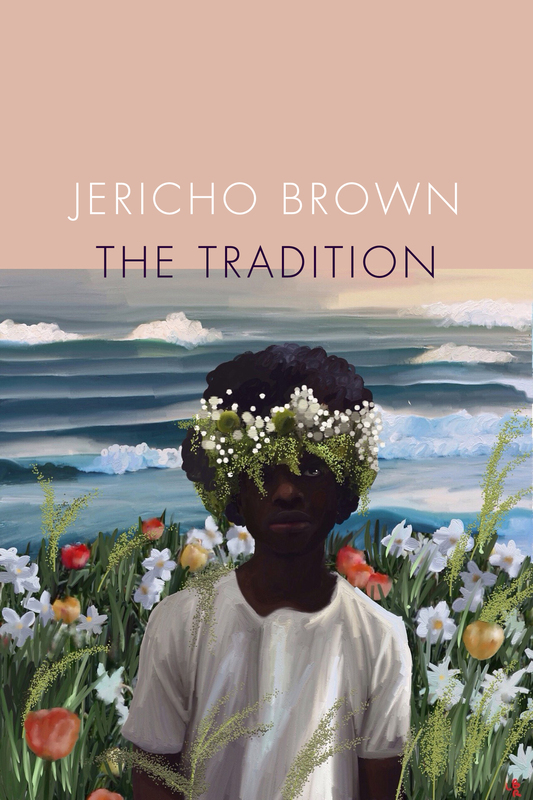 Jericho Brown’s daring new book The Tradition details the normalization of evil and its history at the intersection of the past and the personal. Brown’s poetic concerns are both broad and intimate, and at their very core a distillation of the incredibly human: What is safety? Who is this nation? Where does freedom truly lie? Brown makes mythical pastorals to question the terrors to which we’ve become accustomed, and to celebrate how we survive. 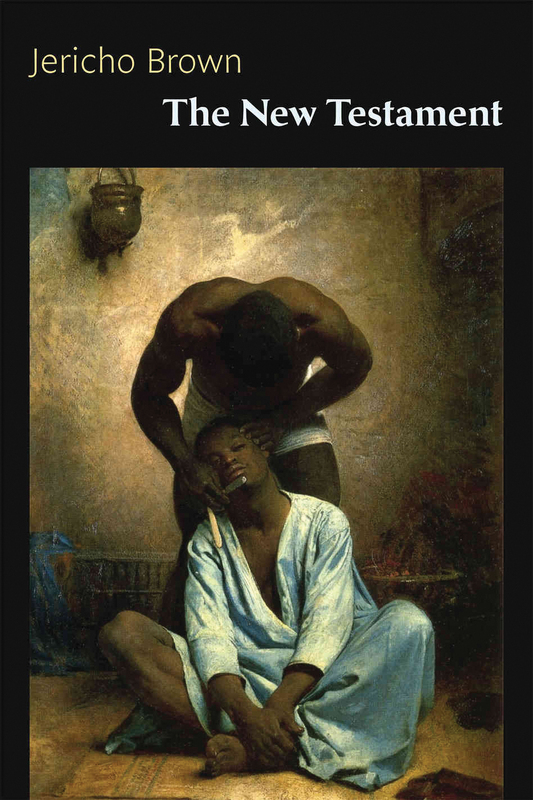 Poems of fatherhood, legacy, blackness, queerness, worship, and trauma are propelled into stunning clarity by Brown’s mastery, and his invention of the duplex―a combination of the sonnet, the ghazal, and the blues―testament to his formal skill. The Tradition is a cutting and necessary collection, relentless in its quest for survival while revelling in a celebration of contradiction. Please explores the points in our lives at which love and violence intersect. Drunk on its own rhythms and full of imaginative and often frightening imagery, Please is the album playing in the background of the history and culture that surround African American/male identity and sexuality. Just as radio favorites like Marvin Gaye, Donny Hathaway, and Pink Floyd characterize loss, loneliness, addiction, and denial with their voices, these poems’ chorus of speakers transform moments of intimacy and humor into spontaneous music.